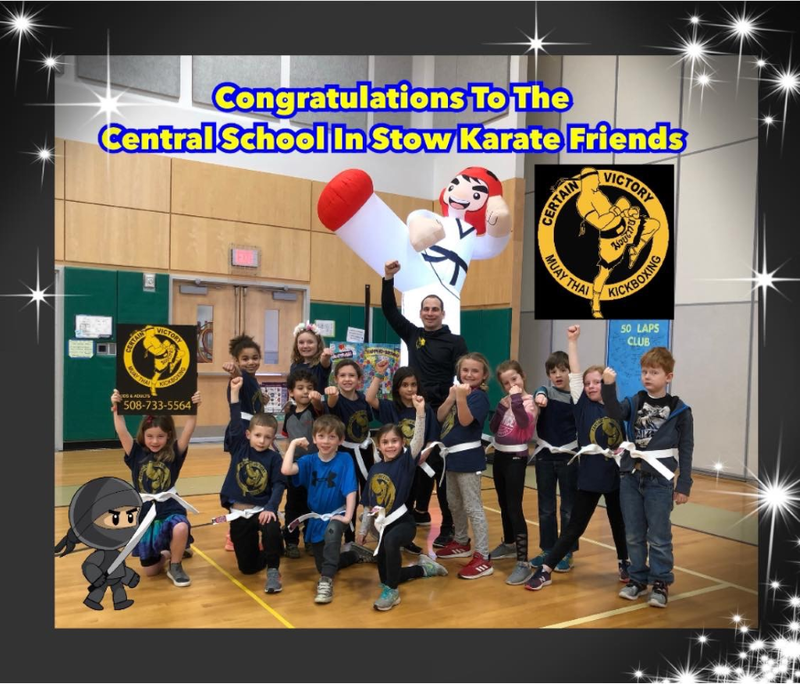 Congratulations to students who completed the martial arts course provided by Certain Victory Martial Arts & Fitness! Please register below. Spots in each program are limited. Click on any title to see the program flier! Fun and original music, arts and crafts, plus all of the traditional benefits of Yoga - mediation, breathing techniques, peaces, and deep relaxation. 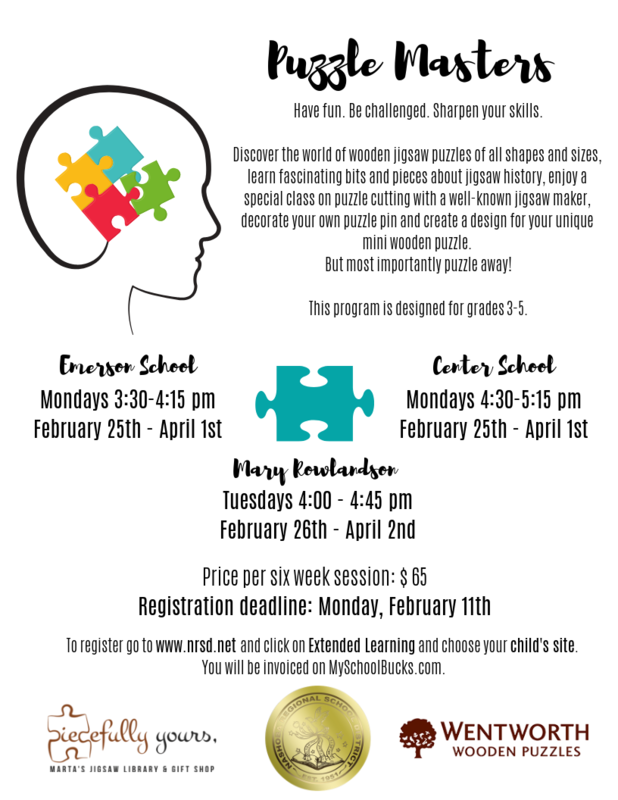 Wednesdays March 6th-April 10th 4:15-5:15 p.m. Chess Wizards: Students will learn the game of chess, while applying logic and problem solving skills.